Watching TV all day long is one of the best ways to spend your weekends relaxing. But the feeling of watching TV while laying back on bed cannot be described in words. Usually we don’t find a television set in a bed room…so what can you do then? Television on PC! 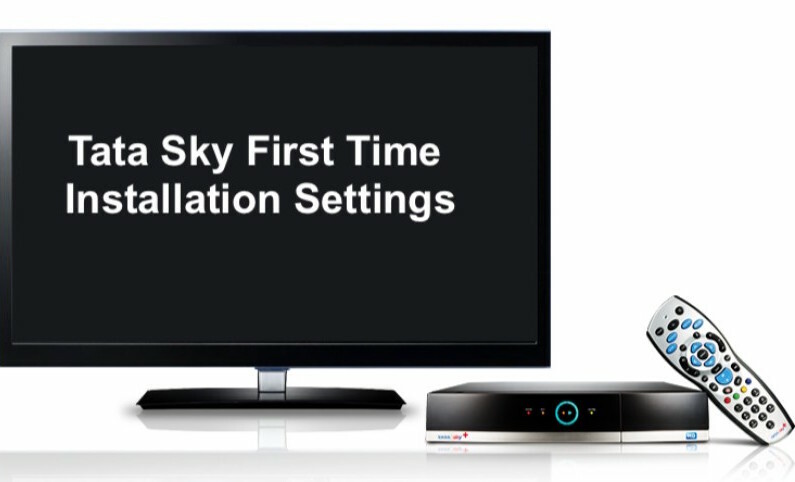 Tata Sky DTH service provider offers a new way to chill and watch TV at your own convenience. 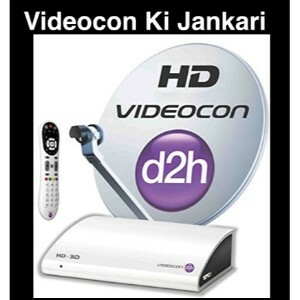 Named as ‘Everywhere TV’, the service has been launched to ensure its subscribers can watch television anywhere at their own convenience. With the help of Tata sky mobile app, you can now watch your favorite television channel on your mobile anytime anywhere. But recently the company has launched Tata sky app for PC as well so that you can watch your favorite television shows on your PC too. 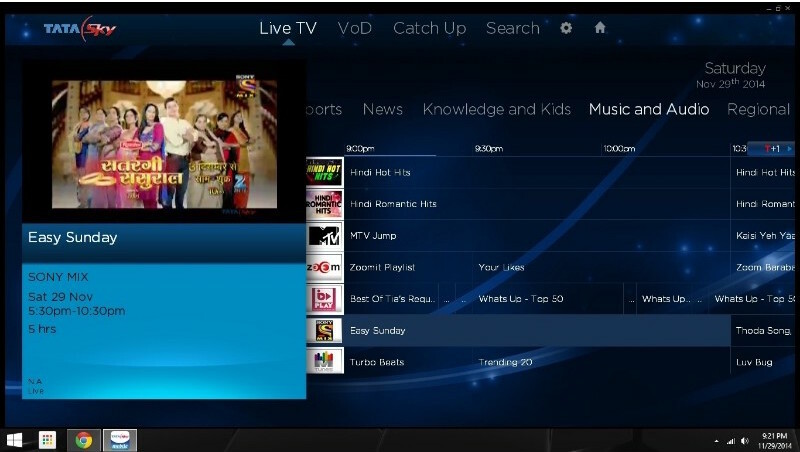 Tata sky has launched the PC version of its popular Everywhere TV service application. When the company announced about its launch, it had also made an offer that people can watch the FIFA World Cup Live without having to pay anything extra. 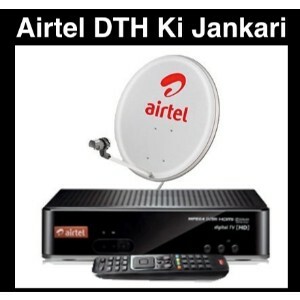 This was a very strategic move by Tata sky as youngsters always love to watch their favorite matches on laptops and PCs and releasing the service just during FIFA would have earned them a great number of subscribers. 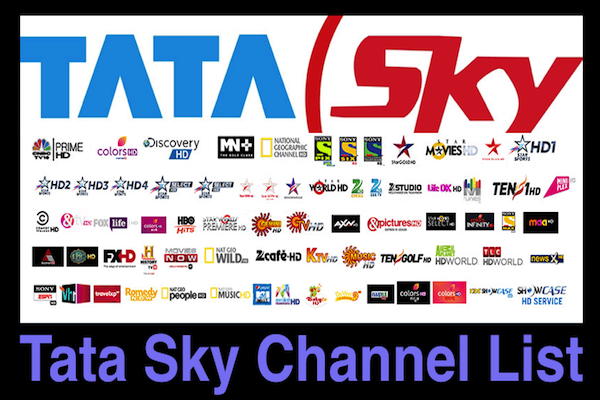 You can check out the Tata sky channel list to know which channels can you watch through Tata sky app for PC. 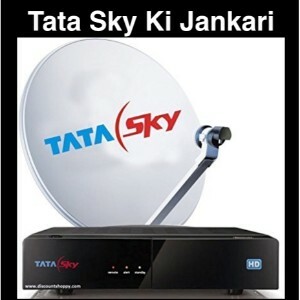 The immense success of the Tata sky Everywhere TV service on mobiles and tablets led the company to expand the concept by introducing the Tata sky app for PC. The application’s PC version has been developed by Tata sky in association with Sony Six and One Alliance. It is a 67 MB application that runs on all PCs with Windows OS. Soon, the Mac version of the application will be available in the market. Video-On Demand- You can either download or watch directly tons of videos which also includes popular movies. 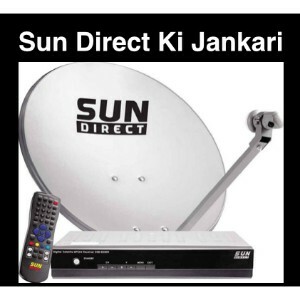 The subscription charges of Tata sky Everywhere TV application or service is Rs 60 per month which is quite low. You can then enjoy the service either on your phone or your tablet or your laptop/PC. 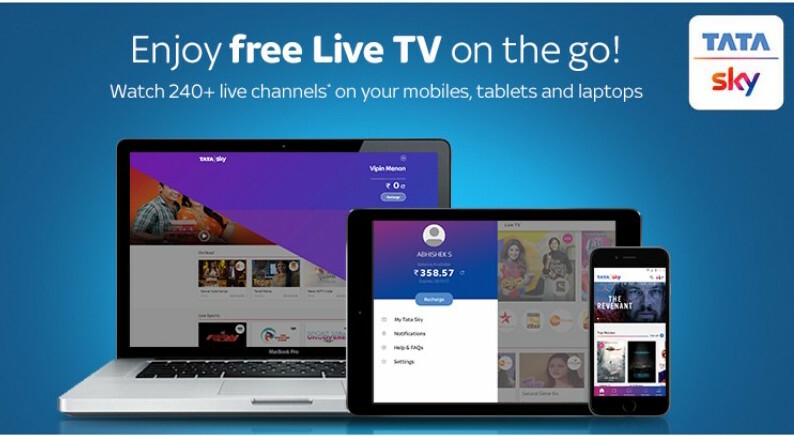 You can activate your Tata sky app for PC by subscribing to Everywhere TV service and this can be done by giving a missed call on 08444084440 from your registered mobile number. They will activate your app and the amount will be deducted from your recharged amount. You need to enter subscriber id and register mobile number. 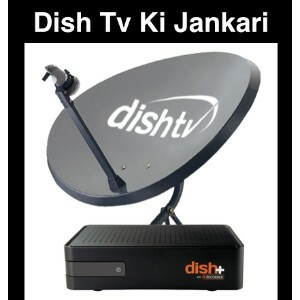 Now open Everywhere tv and register your PC using your tata sky account. This app allows you to enjoy over 240 live channels on your PC or mobile. 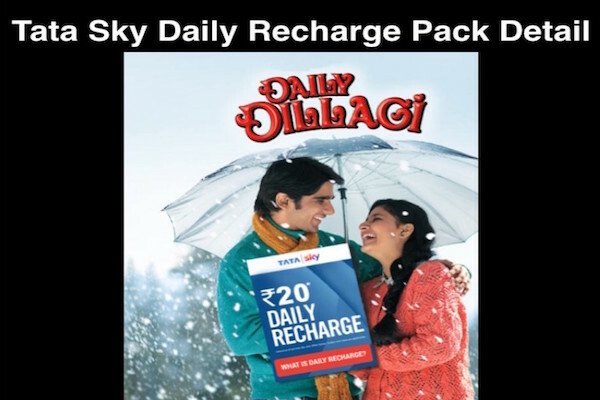 You can take a look at the Tata sky recharge plans to have a better idea about the channels. 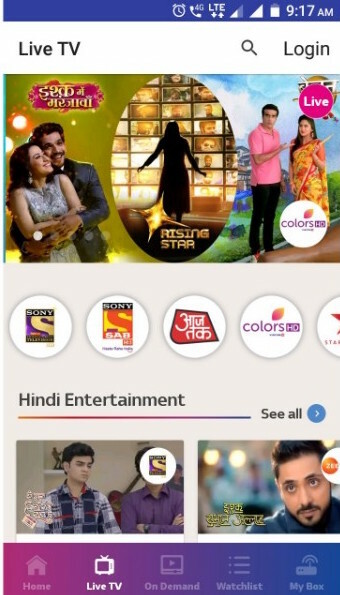 One other interesting feature of the app is that you can also record your favorite TV shows on your Tata Sky+ HD box directly from the Tata sky app for PC.